Henkel is using its presence at Southern Manufacturing 2019 to announce a completely new range of 3D printing material solutions for industrial manufacturing. Henkel is applying its know-how in high performance materials such as light cure acrylic, silicone, epoxy and polyurethane adhesives to the rapidly growing market for additive manufacturing; from prototyping to final parts production. Henkel is also developing tailor-made products and services to provide high-impact solutions for various industrial sectors and expanding its strategic partnerships with other technology leaders such as HP, for which Henkel is the first global reseller of its 3D printers’ portfolio. 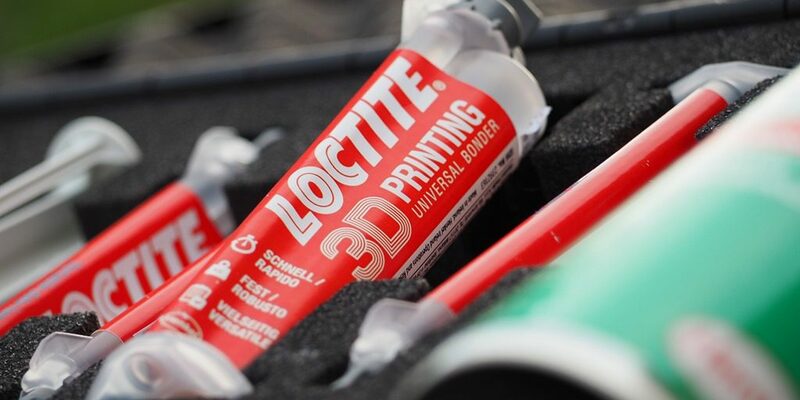 Along with the roll-out of new 3D print products, the firm is demonstrating the latest iterations of its well-established and well know brands such as LOCTITE®, TEROSON®, BONDERITE® and TECHNOMELT®. The Henkel range covers a wide selection of structural and general bonding, threadlocking and sealing, gasketing, retaining and functional coating products.